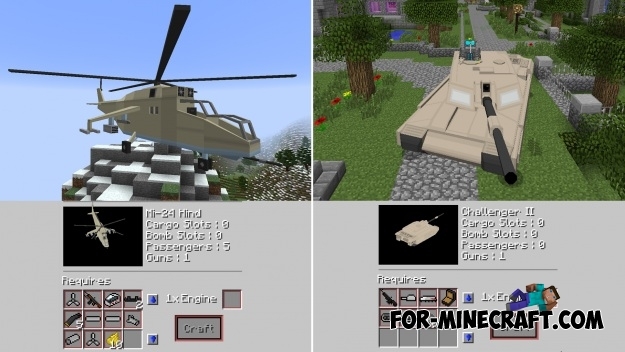 Flan's Mod adds everything you need to build military equipment and weapons from the Second World War, as well as some other historical periods. 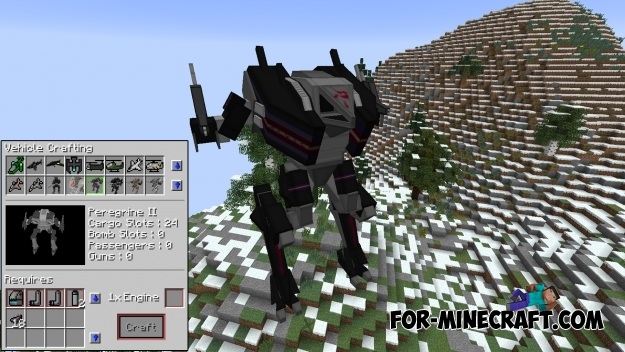 By itself, the modification is the basis for the creation of various transport and technology, so I advise you to download add-ons for this mod, of which there are many. 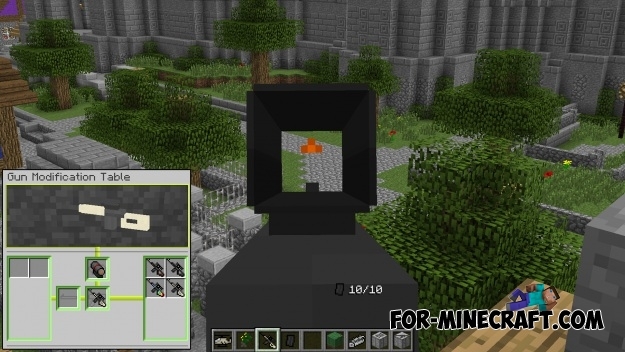 Choose you liked weapons and arrange a real war. 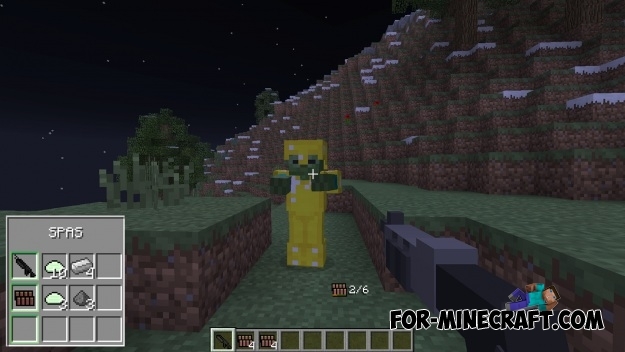 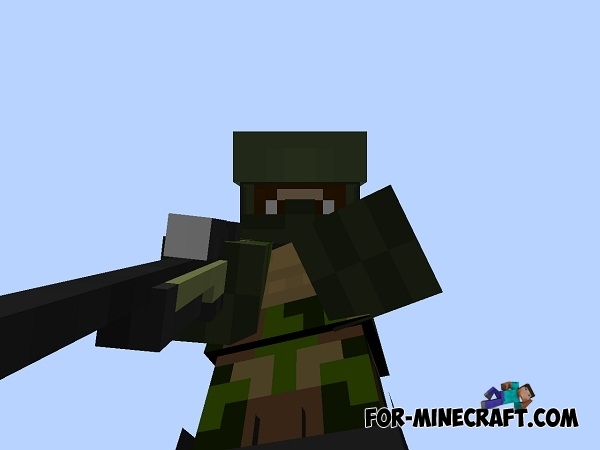 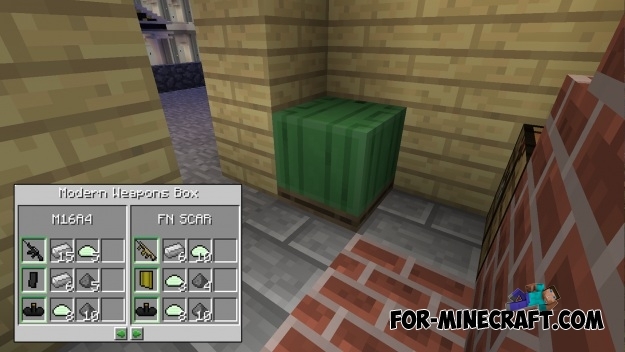 More weapons mod for Minecraft PE 0.10.5With this modification, you can add many new elements in his game!